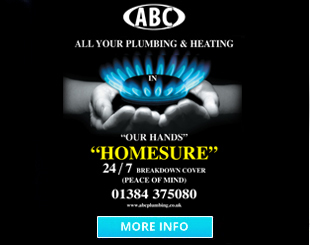 Provides cover for problems with your property’s central heating system, plumbing, drainage and water supply pipe. (as long as they are installed to the manufacturer’s instructions). for example; we will replace a gold-plated flush handle with a standard equivalent, unless you give us an alternative to use. 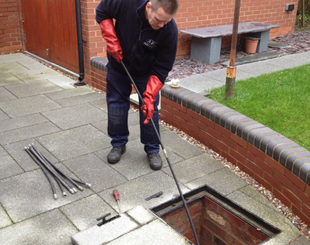 boundary of your property (up to where it is connected to the public or shared drains connection, if you are responsible for this) to restore flow (parts and labour, up to £1000 including VAT for each job, to access the system and make repairs). 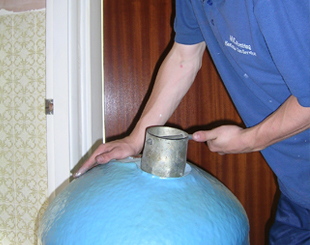 A Maintenance Inspection of the plumbing in every continuous two year period of your policy. 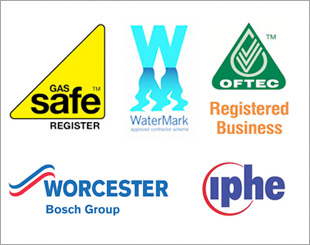 A Landlord Gas Safety Report for 1-3 appliances in the same property. In addition to your chosen package you can also add any of the services below to your A.B.C. HomeSure Landlord agreement to give your property greater comprehensive cover. An annual Service and Safety Inspection of the gas appliance (s). 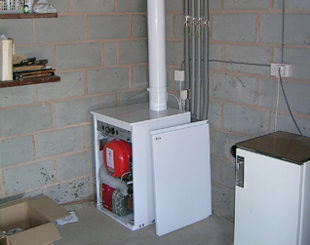 Call out, parts and labour costs for breakdown and repair for the gas appliance (s). You can choose to add additional gas appliances to your annual landlord gas safety report if there are 4 or more in your property. Additional appliance (s) added to annual Landlord Gas Safety Report. An annual Service and Safety Inspection of the oil fired appliance (s). 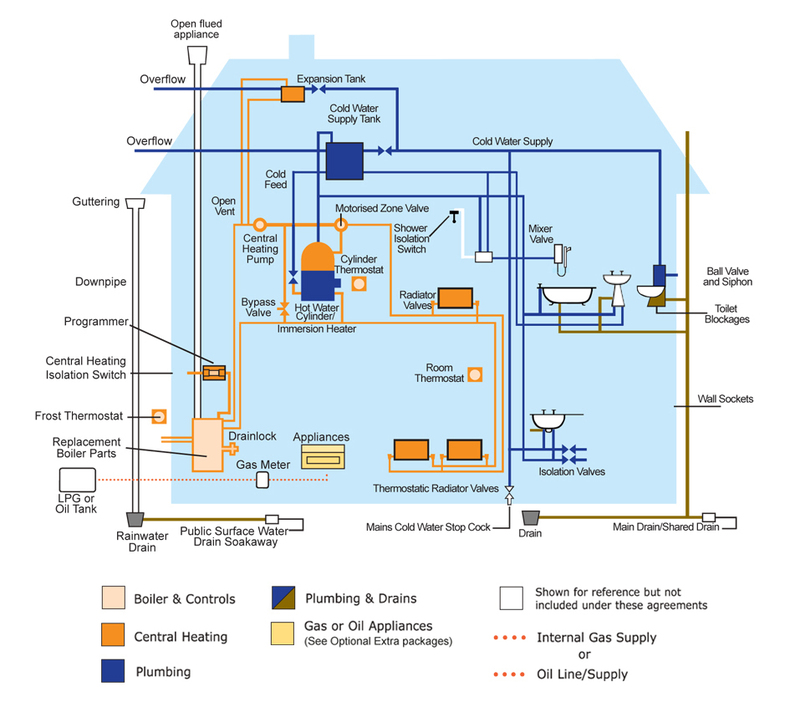 Call out, parts and labour costs for breakdown and repair for the oil fired appliances (s). You can choose to include the oil line / supply pipework + connections to your oil tank and boiler; inline oil filter, fire safety valve, tiger loop, single or double oil supply pipe in your property. 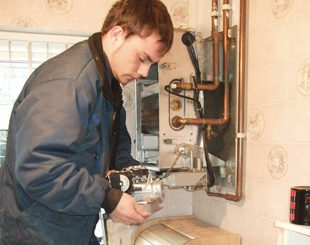 Call out, parts and labour costs for breakdown and repair for the oil line / supply pipework and connections to the oil tank and boiler. An annual Service and Safety Inspection of the oil line / supply pipework and connections to the oil tank and boiler. Call out for the electric kitchen appliance (s) in your property. Parts and labour if your property’s kitchen appliance breaks down. An appliance can only be included if it was bought in the United Kingdom, and new (and not reconditioned or second hand) at the time of purchase. It should also be in good working order at the start of your first Period of Agreement. A replacement if your property’s appliance is less than 3 years old* and is beyond repair.